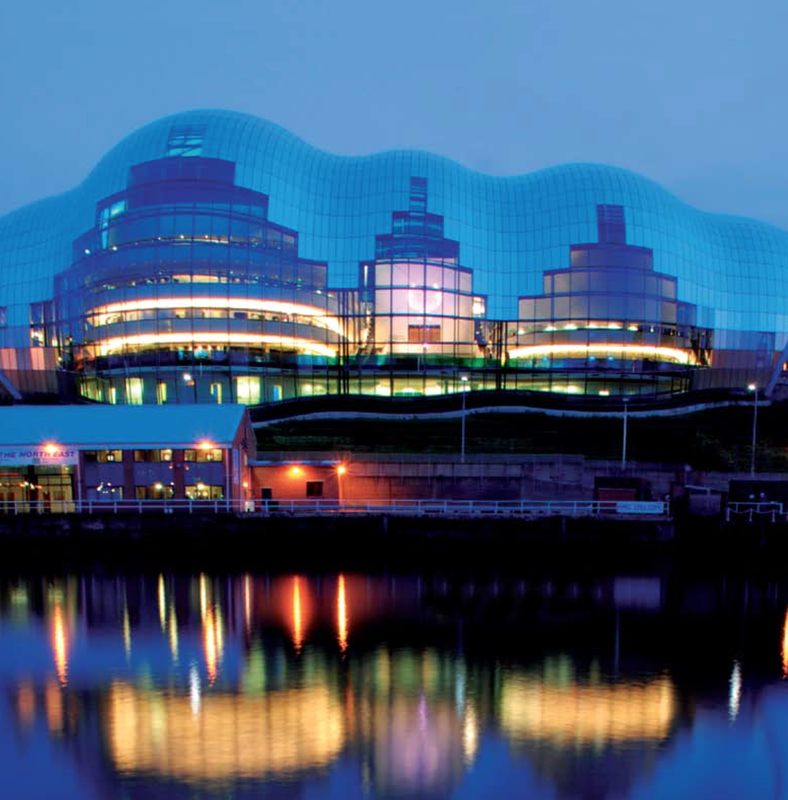 P4 Limited successfully completed one the UK’s most challenging emergency lighting projects at Sage Gateshead. The £70 million landmark Norman Foster building, occupying one of Europe’s most dramatic urban sites on the Tyne, has one of the most advanced and efficient emergency lighting installation at the heart of which is P4’s FASTELink computer addressable system. Working alongside international engineering consultancy, Mott MacDonald, M&E contractor Haden Young, and P4’s associate, Northern Ireland based Malone Lighting, P4 has shown exemplary flexibility and ingenuity in the way it has found and implemented solutions for this highly complex project. With a busy annual programme for what has become one of the world’s most prestigious music centres, safety and ease of operation are paramount considerations. FASTELink automatically tests emergency lighting in excess of mandatory standards BS 5266 through easily programmable self-testing, will provide a permanent history record, and as a fail-safe feature continues to self-test even in the event of computer failure. to ICEL 1004 requirements, and undertook the full manufacturer’s warranty for each converted luminaire, including the ballast.